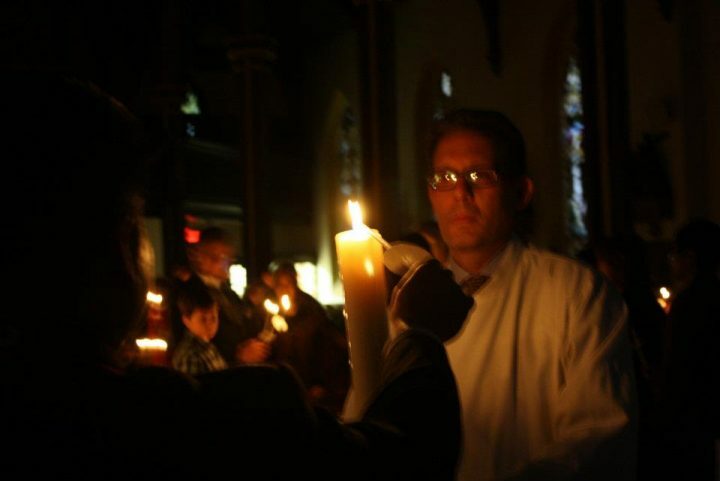 The Easter Vigil is one of the most beautiful Liturgies of the Church and one which every Catholic should experience at least once. It is sometimes found a bit daunting both by its length and complexity. There are times when we may have several or even many adults receive multiple sacrament in a variety of configurations. This year only one person, Cyrus Gentry, will receive them. Those of you who attend either the 11:15 AM or 7:00 PM Masses will recognize him, and we hope that you will be present to welcome him into the Church. This will also mean that the service will be less complicated and somewhat shorter than usual. If you have never experienced the vigil this is the time to do so. Our Pastor Fr. 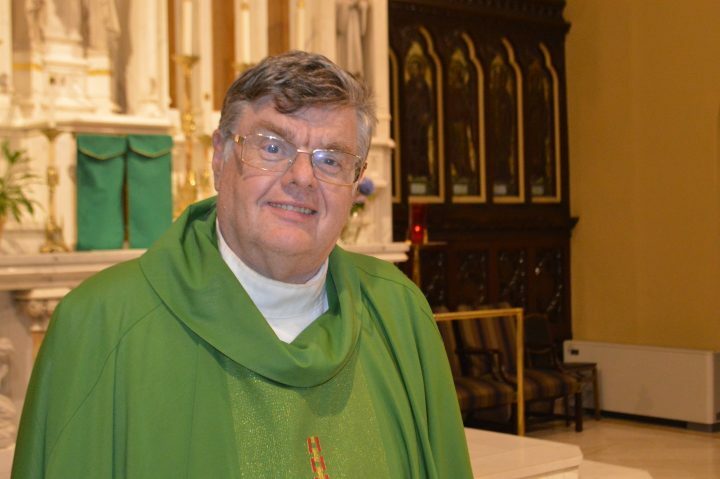 William Smith will be marking his 40th anniversary of his ordination at the 11:15 am Mass this Sunday. 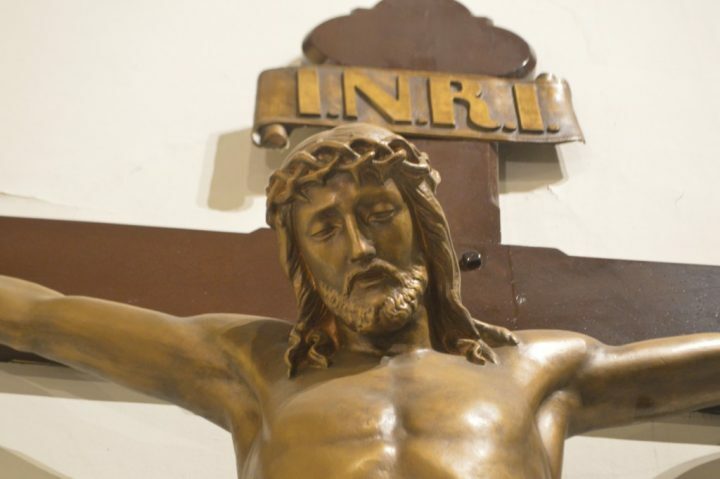 As it is Lent, he does not want any gifts or additional celebration, but he appreciates your attendance, as well as your prayers and friendship. At this Sunday’s Mass, we invite you to join our mailing list, which is sent out weekly to update you about all of the activities of our Catholic community.